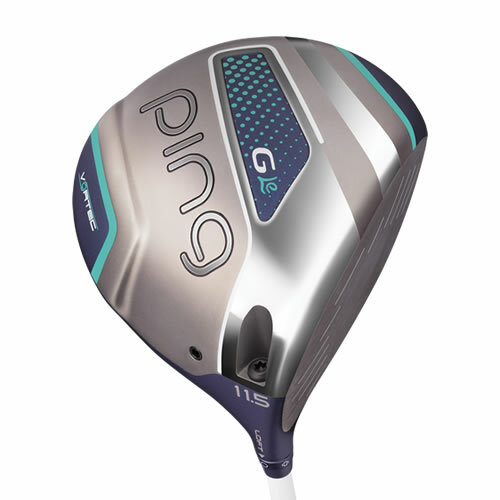 Movable-weight technology offers a simple way to customise your driver for a desired ball flight so you can swing fearlessly and hit a lot more fairways. 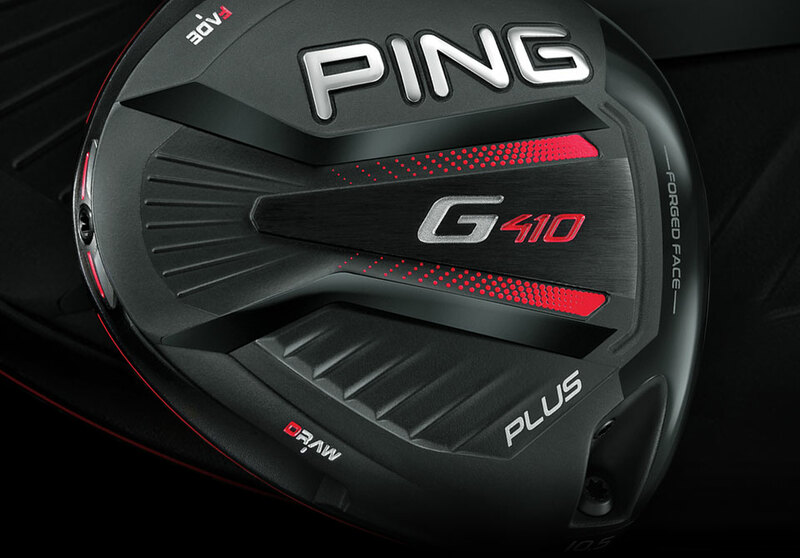 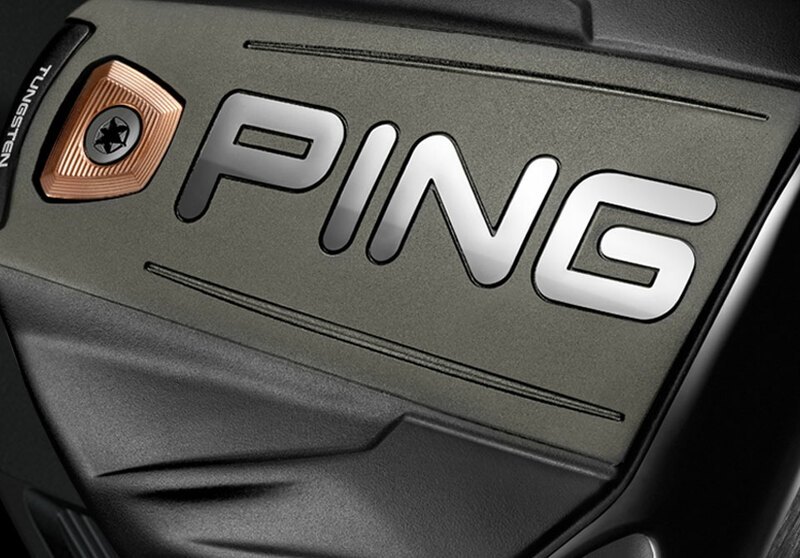 Dragonfly Technology, turbulators and a T9S face make the ball travel faster and longer. 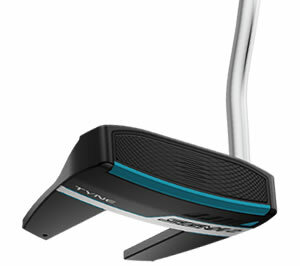 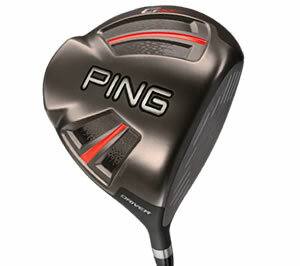 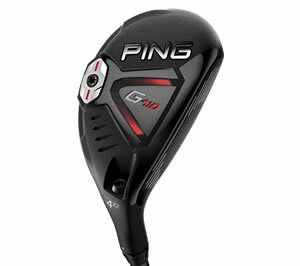 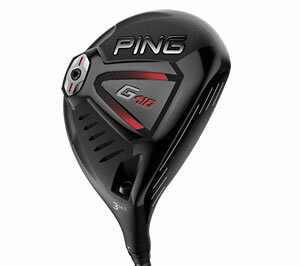 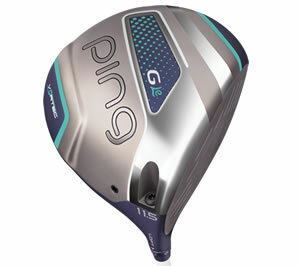 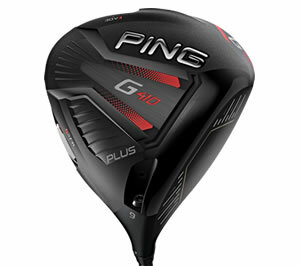 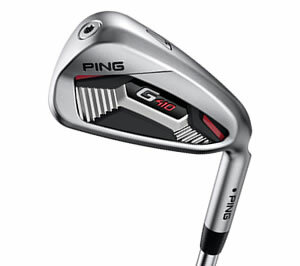 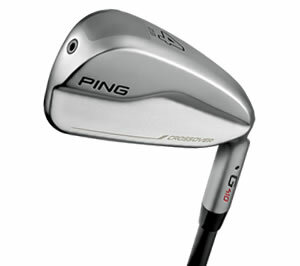 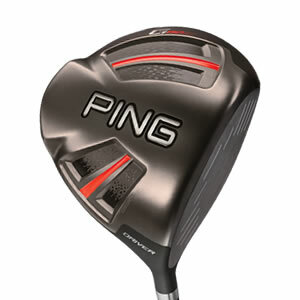 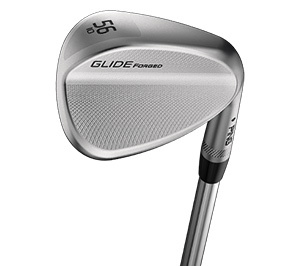 Lighter, faster and extremely forgiving to maximise women's swing speeds.